We have been in the tree service business for years. We can remove trees completely, care for weak trees and limbs, and we’ll also spruce up the trees around your home- making it the most attractive house on the block. 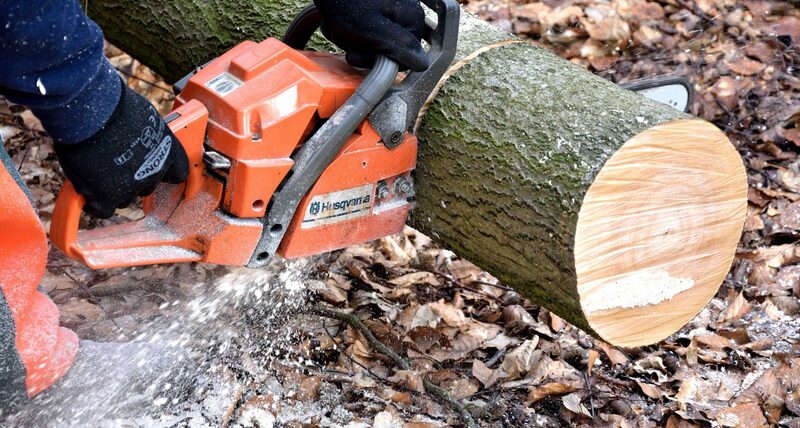 Hire Your Professional Arborists in Calvert County Today! The Southern Mayland Fellers are your true Arborists. With real knowledge of tree care and years under our belts, we are your go-to tree servicing company in all of Calvert County. Contact us today to know more about our services & schedule your next appointment. We not only cut down trees, but we care for them as well. We can explain to you the health condition of your trees, how to preserve them and take care of each one properly. Most homeowners look for a home with beautiful healthy trees surrounding the property, they even buy a home just because of a beautiful oak or cedar tree in the front yard. We are here to help you take care of it, and keep the curb appeal of your home in tact. Wes and his team did some tree work for us, including saving a tree that had been partly blown over in a storm. We found them to be clever and efficient in their work. The site was cleaned up beautifully and the price was reasonable.